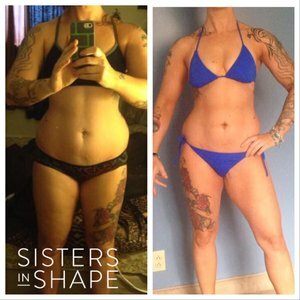 Sisters In Shape are online fitness trainers & nutrition coaches. Not sure you'd call yourself a "Power Woman"? WE WOULD!